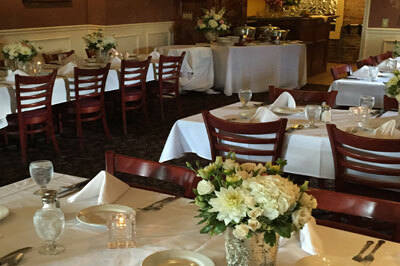 We can accommodate your party or event here at the restaurant or at your location! We have three beautiful private dining rooms for your next party or event, with seating for up to 60 guests. 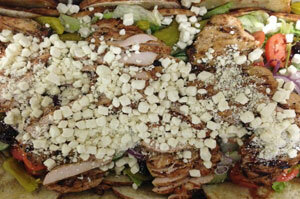 We will work with any budget, matching what you envision with our menu. 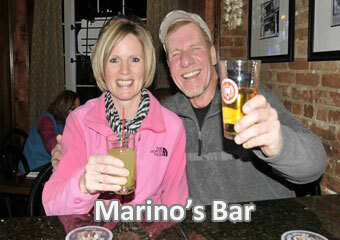 Call us at (607) 324-5896 to talk about your next party! Nearly every day we are designing, preparing and delivering meals to Hornell businesses and events. 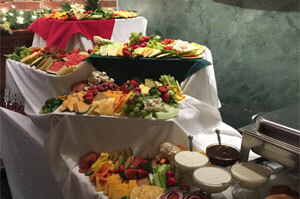 We have been providing catering for years and we are on time, with professional presentation and … oh yes … delicious! 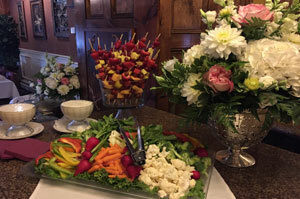 Call us at (607) 324-5896 to talk about your upcoming catered event!